A passport is one of the most useful documents you could ever have. So here's the steps to follow in getting a passport for yourself if you're here in Cebu. Note: This procedure may change anytime. Please take note of the date this article was written. 1. Gather the necessary documents. Here's the list. Duly accomplished application form. Here's the link to the downloadable blank form. 2. Go to https://www.passport.gov.ph/ and set an appointment. 3. Go to DFA Cebu in Mandaue City, bring all the above requirements, and pay the passport fees. 4. Come back to the scheduled date of release. Bring the claim stub and receipt. 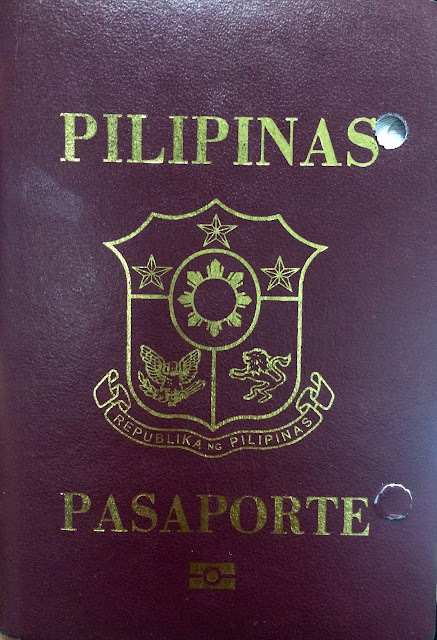 Related: How to Renew Passport in DFA Cebu?